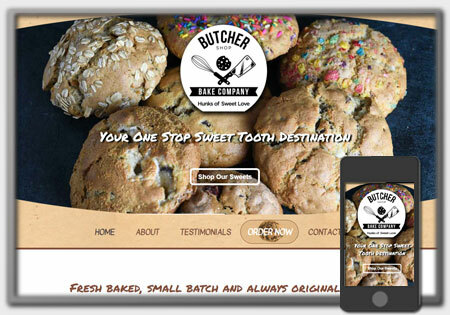 This website design was for a customer’s business that provided excellent coffee and food at their establishment. 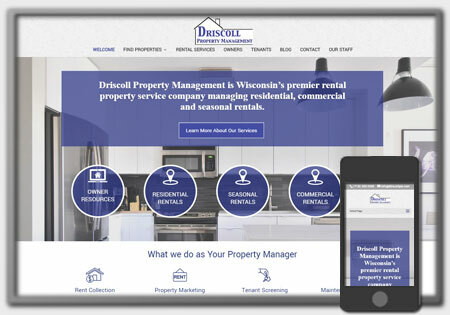 Unfortunately the business owner has recently retired, but wanted to still showcase this website as its a nice clean and modern website design example we can complete for anyone in the restaurant industry. 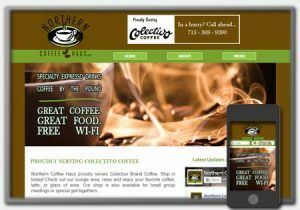 The coffee themed website included showcasing the full menu, hours opened and had Facebook feed integrated into the website. Since the client had a large following on social media, she promoted specials on Facebook and didn’t want to make additional updates to the website. This worked out nice. 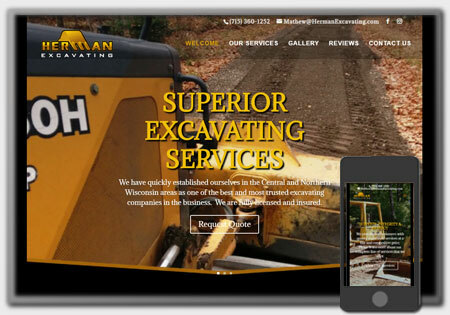 Perhaps your interested in a website similar to this one. Simply let us know and we will accommodate.